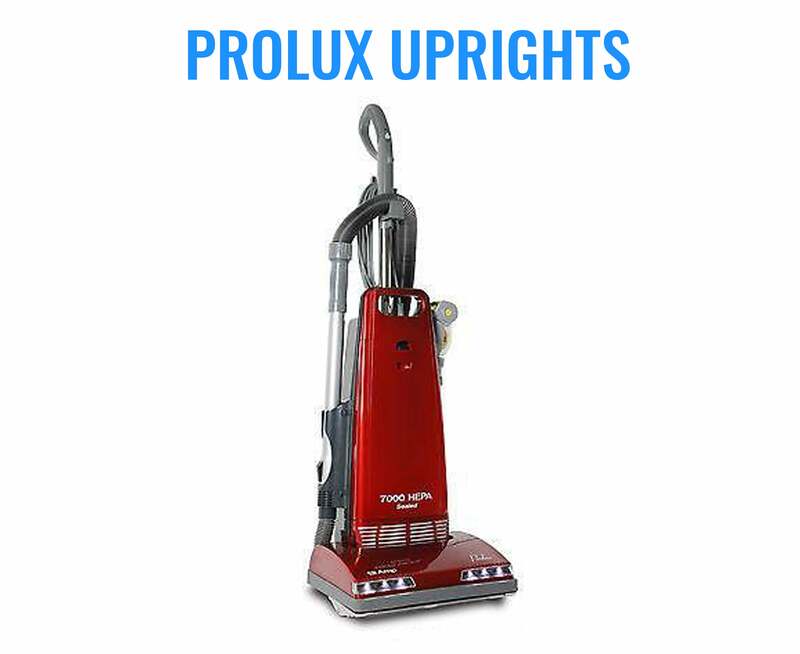 New Prolux 9000 Upright Sealed HEPA vacuum with 12 AMP Motor on board tools and 7 Year Warranty! The Prolux 9000 is a high end machine with 125 CMF, powered by a 12 AMP sealed motor with 7-year warranty. This upright has a floating head and a steel brush roll that is designed to deep clean any type of carpet. 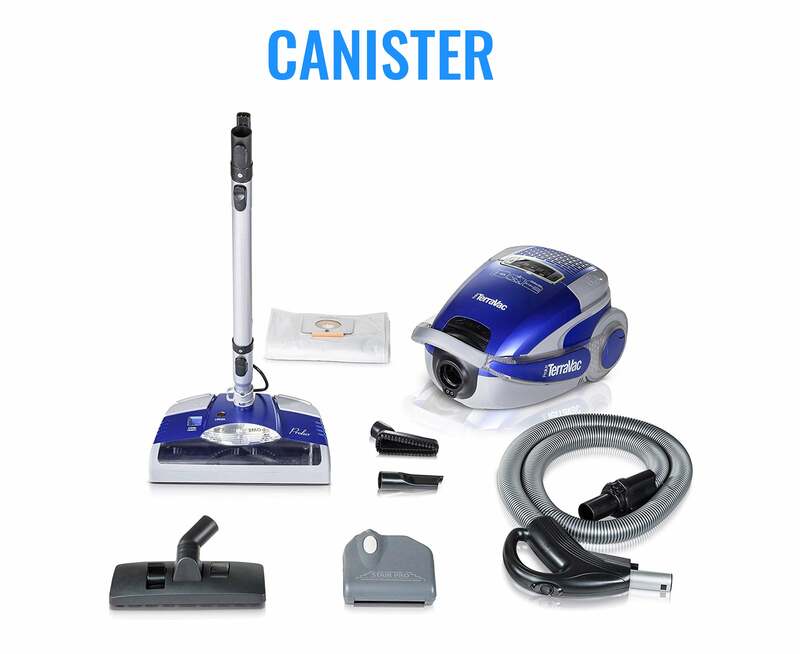 Features metal bottom plate, large high end hose, dual LED lights, floor selector that turns brush roll on/off and washable HEPA filtration. The Prolux 9000 includes: crevice tool, duster brush, upholstery tool, hard floor tool, on board hose, extendable main wand and 6 bags. Also includes high quality pet tool/mini head with a spinning brush roll. This tool is your answer to pet hair, upholstery and stair cleaning. The on board hose is high end durable material and and large diameter to prevent clogs. When attached to the extendable metal wand the the cleaning reach is 9 feet! Only weighs 19 lbs, convenient carry handle and ergonomic handle with an on/off switch. On board tools and quick draw extendable main wand will save time and allow you to clean hard to reach and high areas. Sealed Motor By-pass Technology takes dust and debris directly to the vacuum bag and never allows it to pass through the motor. This is why we can offer a 7-year warranty on the motor for household use. Motor by-pass technology makes this a great option for commercial use. 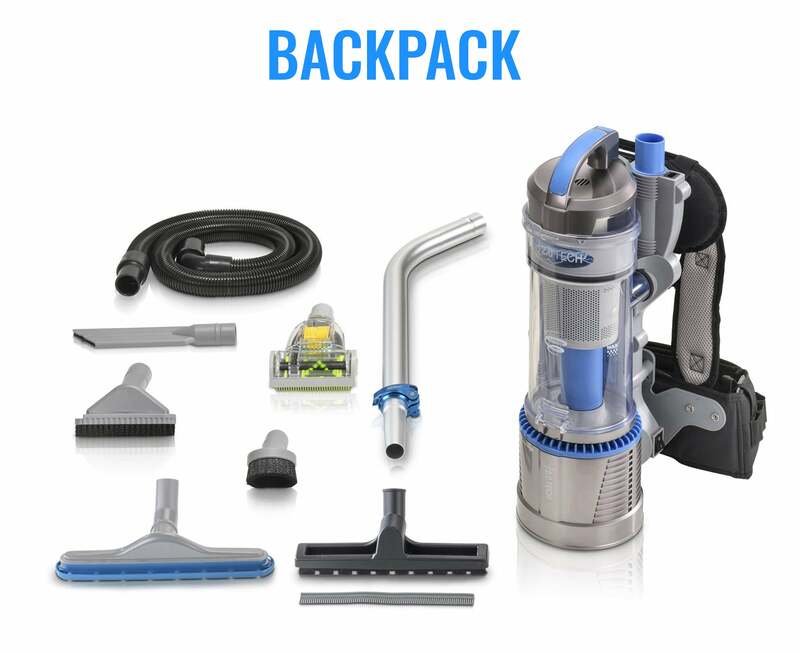 Other Features - Motor insulation for quiet vacuuming, thermal reset switch, full bag indicator light, 30-foot cord, suction bypass control for light dusting needs and soft vinyl wheels that wont damage hard floor surfaces. Retail MSRP $799 - Don't let the low price here throw you off. 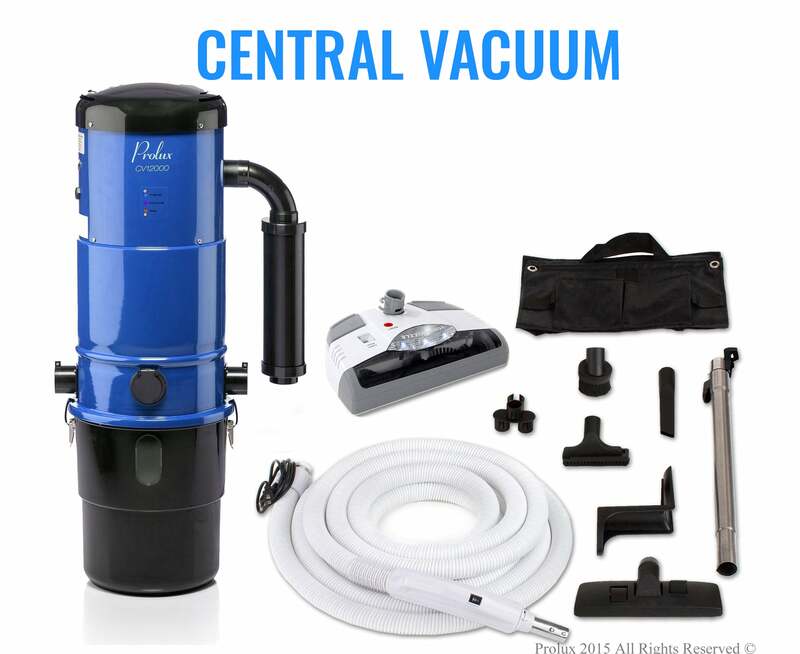 This is the same quality of vacuum as other 600 dollar vacuums like Miele, Simplicity, Riccar or Sebo. Save money by buying here today! This vacuum replaced an old Panasonic vacuum and we love it! Our Panasonic vacuum of 30 years died and we originally looked to get a new Panasonic. Unfortunately, they were getting lots of bad reviews. We have found that this is a lot like our old vacuum. If you can't handle a heavy vacuum, buy something else, but if that is not a deal breaker, this is a great vacuum! And if you too are replacing an old Panasonic, you will not be disappointed! While I will still use my other vacuum for my plush carpet, because this one leaves too many lines, it really is a great vacuum for my flatter carpets down-stairs and the furniture and stairs too! And I love how everything is right there on the vacuum. This vacuum has been wonderful. I use it everyday for my cleaning business and haven't had any problems with it yet. It's easy to use and light enough to get around without any issues. I use it and vacuum about 8, 000 square feet a day in my work and it hasn't let me down yet.